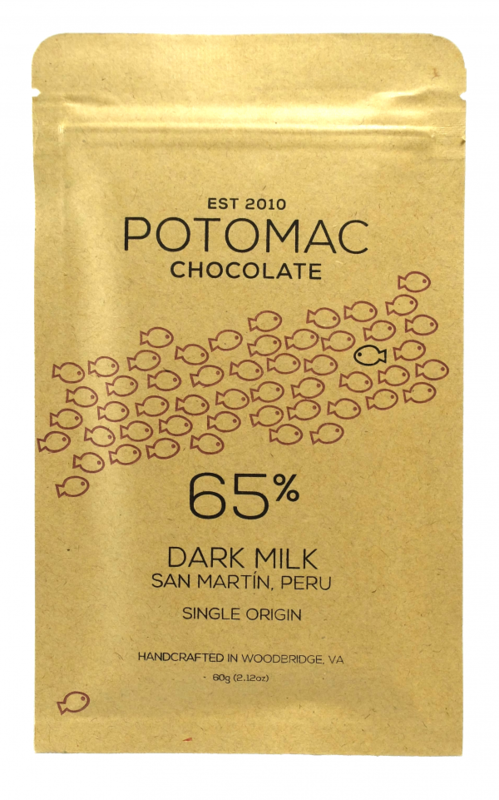 Potomac Chocolate's first ever milk chocolate! Pure dark milk chocolate made from cacao grown by the Oro Verde Cooperative in the Amazonian highlands of Peru. Rich and creamy with notes of berries and caramel. 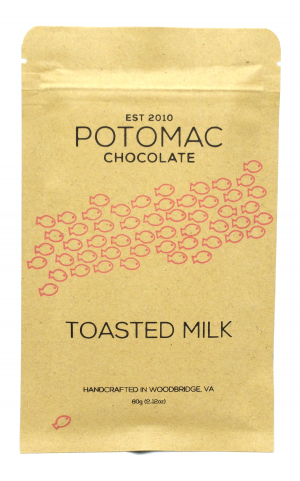 Potomac Chocolate’s first ever milk chocolate!